Chanel is suing What Goes Around Comes Around (WGACA) for trademark infringement, claiming the vintage retailer has sold counterfeit Chanel goods and “gone out of its way to create an association with Chanel” that does not exist. WGACA’s site currently lists over 300 Chanel items for sale, from clothing and jewelry to bags and novelty items like pencil sets and snow globes. Game, set, match! #usopen Our #Chanel tennis racket set. Available at our #WGACA Beverly Hills location. 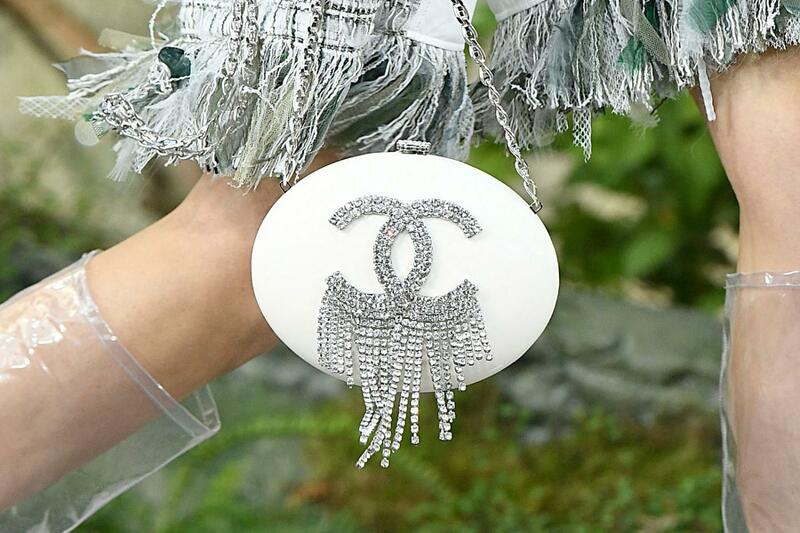 Chanel is seeking damages up of up to $2 million for each instance of trademark infringement, unfair competition, and false endorsement by WGACA. “Chanel will not tolerate any parties who falsely imply a relationship or partnership with Chanel as these deceptive practices are grossly misleading to customers, and damaging to Chanel’s hard-earned brand reputation,” a company spokeswoman told WWD. “This complaint demonstrates Chanel’s strong and unwavering commitment to protecting its brand reputation and ensuring that consumers seeking to purchase Chanel products from unauthorized distribution channels will not be deceived or mislead by false marketing or advertising efforts which imply that anyone other than Chanel can guarantee the authenticity of Chanel products,” the company spokeswoman added. Click here to read WGACA’s response. I just looked up WGACA’s facebook page and I can understand why Chanel is taking action. I don’t own any Chanel merchandise yet, but one can tell that the clutch featured on their cover page is a fake. [Picture of model draped in gold chains and holding a black and gold fabric clutch] the stitching around the corners and on one of the C’s looks like dog food. I hope both parties resolve this because the fashion industry is really small and we need to support each other. Also, there is a handful of designers that are using Chanel items as props to sell their merchandise on FB and Instagram, I hope you see this as a warning.